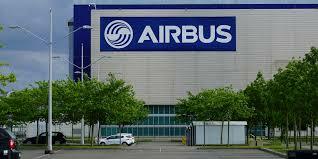 Airbus is the world’s second-largest manufacturers of commercial airplanes. Since the data breach occurred, the plan manufacturer has been discrete about the nature of the hack but informed that the security breach did not affect commercial operations, therefore, no impact on aircraft production. 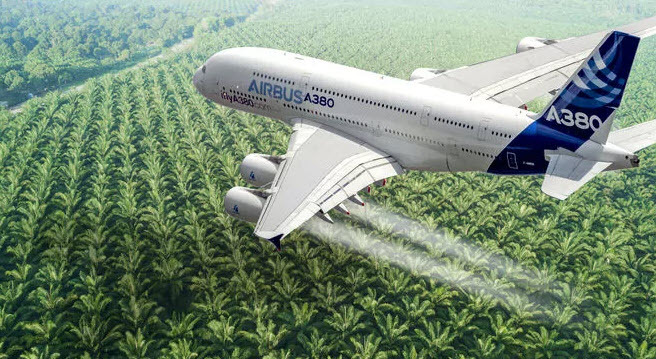 “Investigations are ongoing to understand if any specific data was targeted; however we do know some personal data was accessed,” Airbus said in a press release published on Wednesday. Airbus said the target was its Commercial Aircraft business unit, which employs around 10,000 people in the UK alone, split between two sites. The company said that only people in Europe were affected. The plan manufacturer has begun taking “immediate and appropriate actions to reinforce existing security measures,” which were not enough to keep the hackers out of their systems, “and to mitigate its potential impact” so that it can prevent similar incidents from happening in the future.